Market Analysis — Investing — Trading Methods At The Morgan Report For Only $50 Per Month. | http://www.themorganreport.com/join. 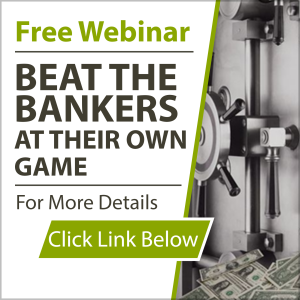 Discover How YOU Can Cash-Flow Gold & Silver For A Passive Income Of 12% – 26.4% Per Year Just Like Real Estate… Get more details here. 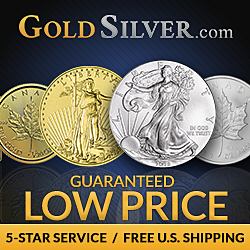 Starting your own precious metals savings program is an easy way to automatically save in gold and silver. This makes it easy to maintain a disciplined program for increasing your ownership of historyâ€™s most proven stores of value. Learn more here. David Morgan of The Morgan Report had a debate with Louis Cammarosano of Smaugld on the merits of silver as a monetary metal! LIVE on KF! Take the twitter poll! 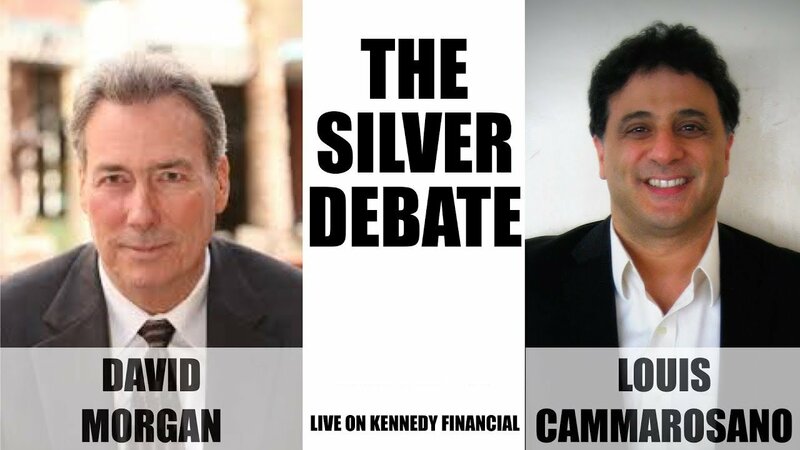 The Silver Debate – https://www.themorganreport.com/. If you are looking for The Silver Debate, then watch this video to listen to The Silver Debate. Let My Passion Create Your Wealth. 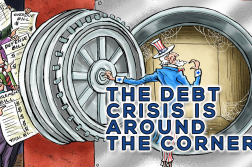 Because there is a 100% failure rate of ALL fiat money throughout history, you will learn what to do by obtaining your Free Report. Just enter your first name, your primary email address and click the Get Special Report button below. Today’s monetary system is based upon a lie. The lie is that you can get something for nothing, or perhaps more simply stated, wealth can be printed. History has shown throughout 5000 years that whenever a country has tried to maintain this illusion (lie), failure has been the result. 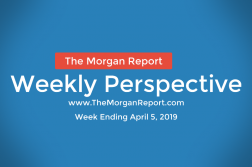 We invite you to learn more about what The Morgan Report can do for you. Click on the Learn More About The Morgan Report button now! 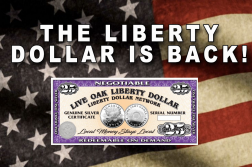 The Liberty Dollar Is Back! Copyright © 2018 The Morgan Report. All rights reserved.